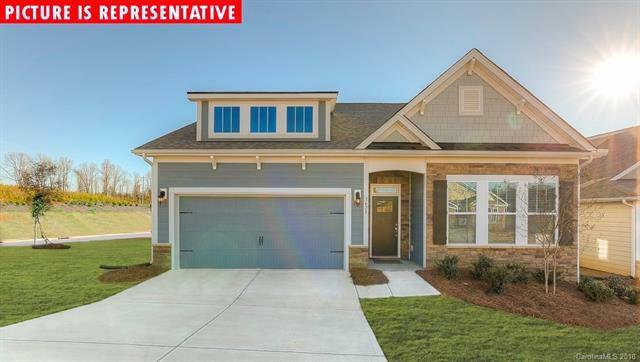 Master down Azalea plan in our brand new Austin Corners Community located right off Kannapolis Hwy! 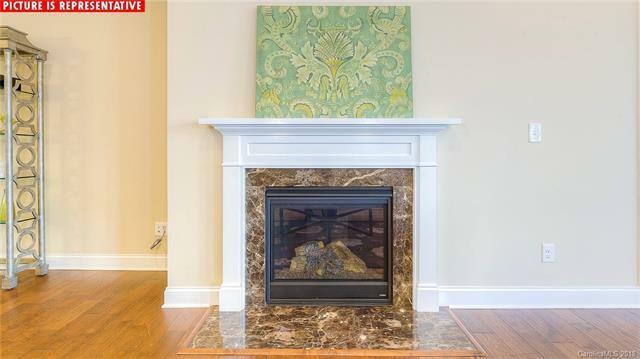 Just minutes to I-85,shopping,restaurants, and Concord Mills Mall! 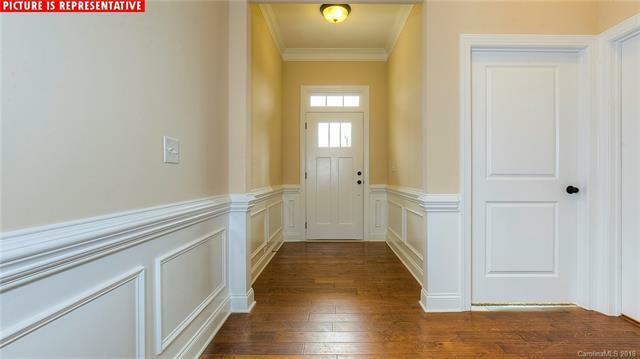 Tons of upgrades including hardwood floors on main level living areas, two piece crown trim on first floor living areas, kitchen boasts gas range, beautiful White Brellin cabinets, granite counter-tops, large island. Master Suite boasts large closet, trey ceiling, luxurious private bathroom complete with Luxury tiled shower! Spacious open rec room/loft on second floor with additional bedroom and full bathroom. Covered Patio off Breakfast area. Call today!